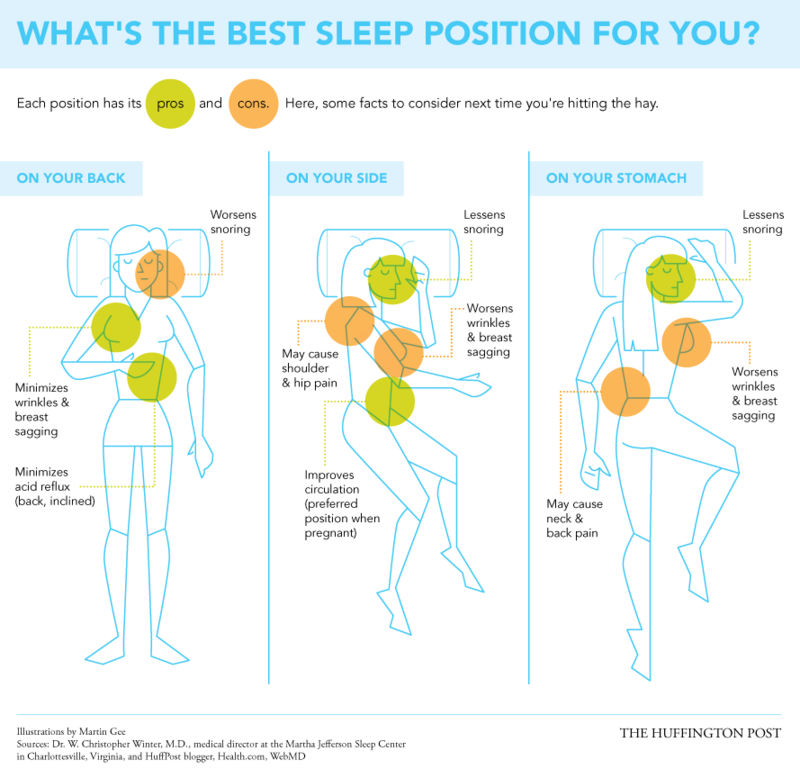 Whether you're a side, back or stomach sleeper, chances are you feel pretty strongly about your preferred sleeping position. Most Americans -- 74 percent, according to a 2012 survey conducted by home décor company Anna's Linens -- sleep on their sides, while 16 percent and 10 percent say they sleep on their stomachs and backs, respectively. And while we can really only speculate about what our slumber styles say about our personality, sleep position has very real implications for sleep and overall health.